The new macOS Mojave 10.14.3 update can be downloaded by going to the "Software Update" section of System Preferences, a new installation method that was introduced with the Mojave update. On your end, it just looked like the Group FaceTime call hadn't been initiated, all while the other person was listening in on what you were saying. 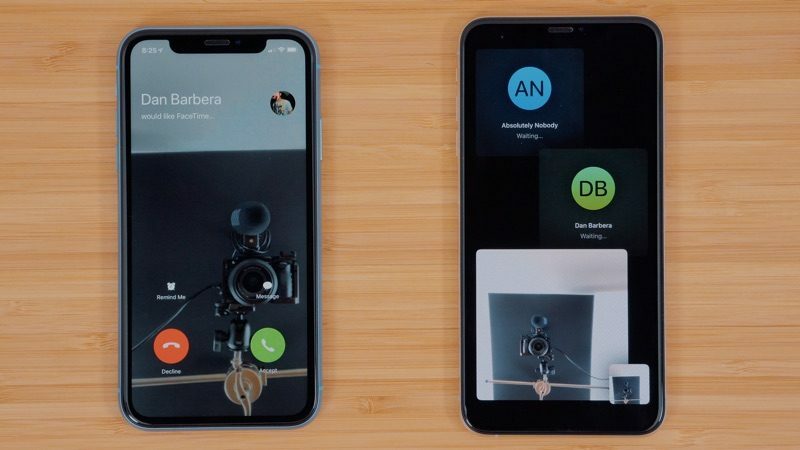 After the bug came to light last Monday, Apple took its Group FaceTime servers offline until a fix could be prepared. This updates build 18D42 or 18D43 to 18D109. It's a little odd that they had it all in the App Store for a while before (all while iOS has kept it separate basically since the beginning). It’s so stupid but it annoys me that Apple won’t call this macOS 10.14.3.1... prolly because they think the numbers are too long. Any chance this will be fixed on High Sierra? Or is that not affected? Do you have HS? As far as I'm aware, it doesn't have Group Facetime. Happy to have the fixes. Kind of crazy how large these updates are (almost a GB). How are we ever supposed to know if we should go to System Preferences to update our computers versus going to the Mac App Store Updates page? Thanks for clarifying, I have HS but don’t really use FaceTime on it so I wasn’t sure if it also had the feature to be affected.